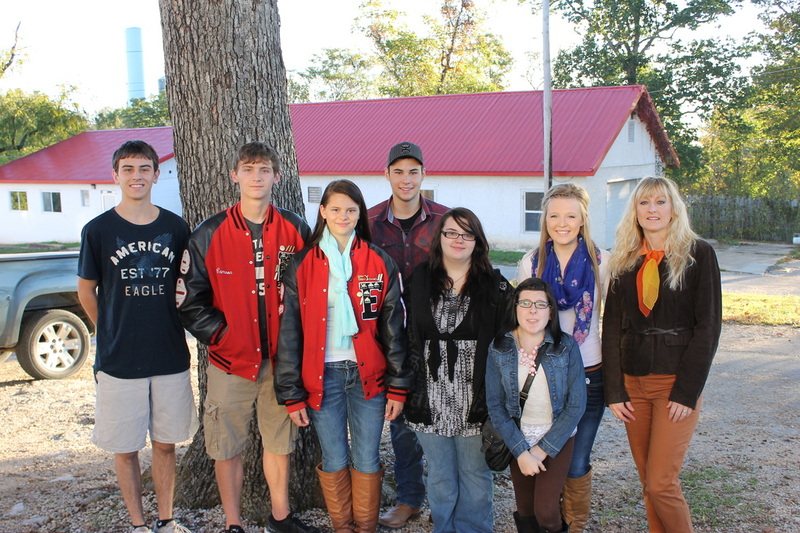 Students traveled to Point Lookout, Missouri to tour College of the Ozarks on October 16th. College of the Ozarks is known for it "Hard Work U" slogan. Students that attend College of the Ozarks work on campus in trade for their tuition, student fees, room and board, and books. Making this college essentially free to students. It is a great opportunity to "earn" your college degree. Students Attending: Roger Porter, Camron Matteson, Jainee Cowen, Jake Smith, Taylor Gorman, Maggie Crider, Hayli Smith Trip Sponsor: Glenda Ennis.